Past Projects | Donate to our Eight! Although their campaign has concluded, if you would still like to make a donation to support Pitt Crew, you may always do so here. 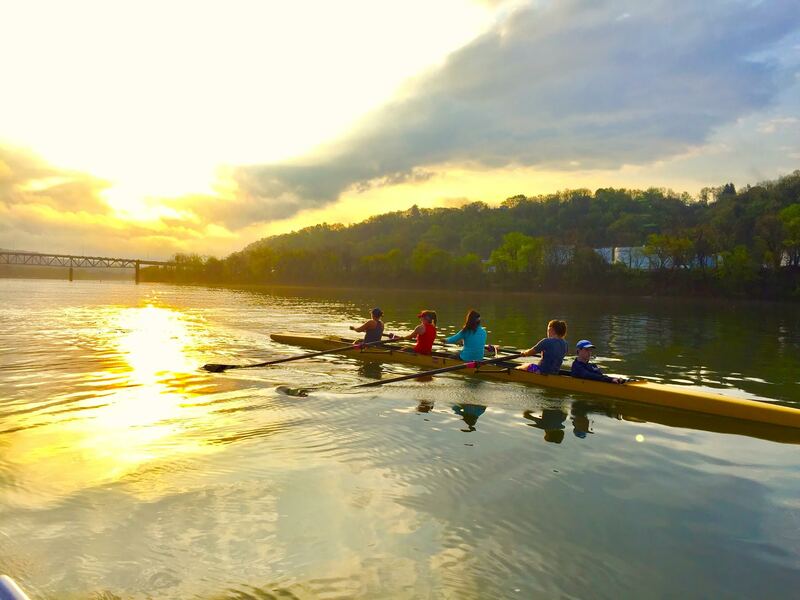 Since 1988, the University of Pittsburgh Rowing Club has been dedicated to a tradition of strength, honor, power, and speed. Through the hard work of every rower in the team’s history, we have been able to establish ourselves as one of the top competitive club sports at Pitt, challenging various intercollegiate schools from all over the east coast. Many of our competitors hold positions at their universities as varsity programs, meaning their school directly funds them. Pitt Crew is unique because it is a club team, so we do not associate with this type of financial support. The responsibility to meet race fee requirements, travel costs, and most importantly, equipment purchase and maintenance rests in the hands of team members and fundraising determination. One of the most important parts of maintaining Pitt Crew is the purchase of new equipment. Our team has been expanding recently and with this expansion comes the need for additional equipment. Of the utmost importance is acquiring new boats. With the ever-expanding ranks of our team and the immense wear that is put on our vessels from practicing 6 days a week, we have found ourselves in need of your support to help us float our way to a new boat! Our goal for this project is to raise $5,000. This money will go toward the purchase of a new eight. New racing shells typically cost more than this amount, but we are working in collaboration with the University to locate the rest of the funds for the boat. Please consider making a gift to support Pitt Crew. 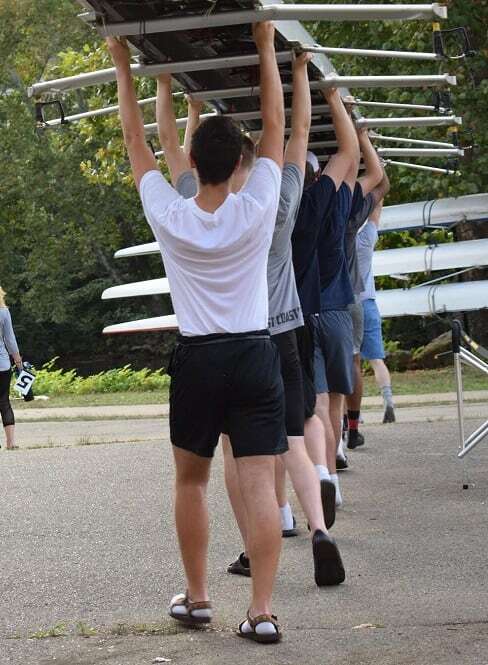 Each rower's love for the sport and team is unmatched and our team would greatly appreciate any donation received to help toward the purchase of a new boat. Donations can be made by clicking "Give Now" at the top of this page or on the "Contribute" buttons under any of our giving levels. Thank you in advance for your support of our cause. We are certain that our $5,000 goal will be reached! Strength. Honor. Power. Speed. PITT CREW. A donation at this level covers the cost of a set of oar locks for the boat! A donation at this level covers the cost of a speaker for the boat! A donation at this level covers the cost of a pair of racing shoes in the boat! A donation at this level covers the cost of a seat in the boat! A donation at this level covers the cost of a rigger for the boat! A donation at this level covers the cost of a pair of oars for the boat!